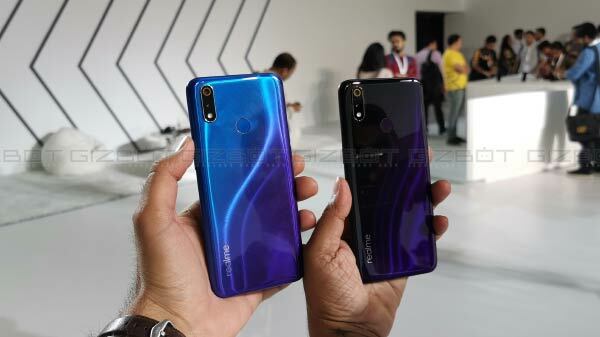 Gone are the days, when you had to visit a retail shops to buy your favorite gadgets, instead, in the current times the best deals are actually offered by the online shopping websites. 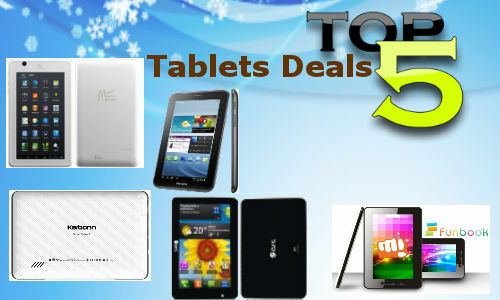 Gizbot has come up with a list of top five tablets, which are on discount from different reliable online shopping sites this week. Swirl through the pages and have a look.